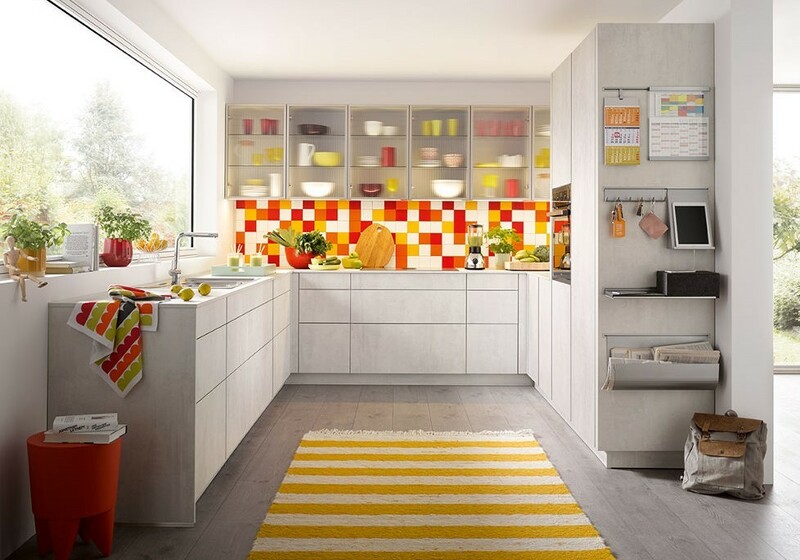 A new kitchen is a big investment, so once you’ve worked out what the budget for your new kitchen is going to be, you need to think carefully about how to spend it. It’s not just going to be a question of using up your entire budget on cabinets, tiles and appliances, you’re also going to have to think about the less obvious, but equally necessary, parts of the kitchen such as ventilation, lighting, plumbing, wiring, or replacing doors and windows. You’ll also have the expense of labour costs to take into account. Be careful not to get carried away with your new kitchen as you have to take functionality into consideration along with the aesthetics. If the design involves major changes, e.g. 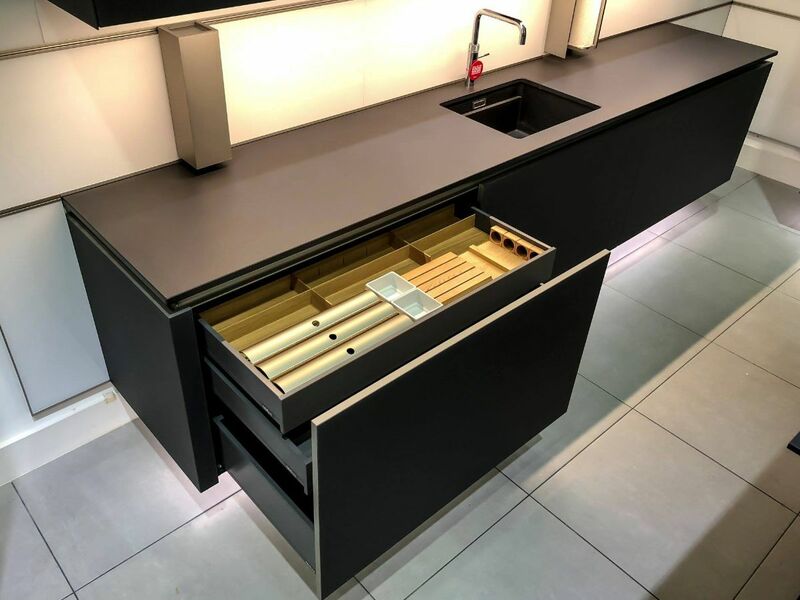 moving the sink, make sure you question whether you can justify the work in terms of your budget, and whether it might be better spent in a different way. However carefully you plan, there are bound to be unexpected costs that crop up as your project progresses. If you’re completely renovating the room, try and hold back about a fifth of your budget for any nasty surprises, such as rewiring issues, unexpected labour costs etc. If such issues do arise, then you’ll be able to sort them quickly and without panicking about your finances or having to make last-minute changes to your final designs. Obviously, if these unexpected hurdles don’t arise, then you’ll have extra money at the end of the project which you can use to finesse the finer details! 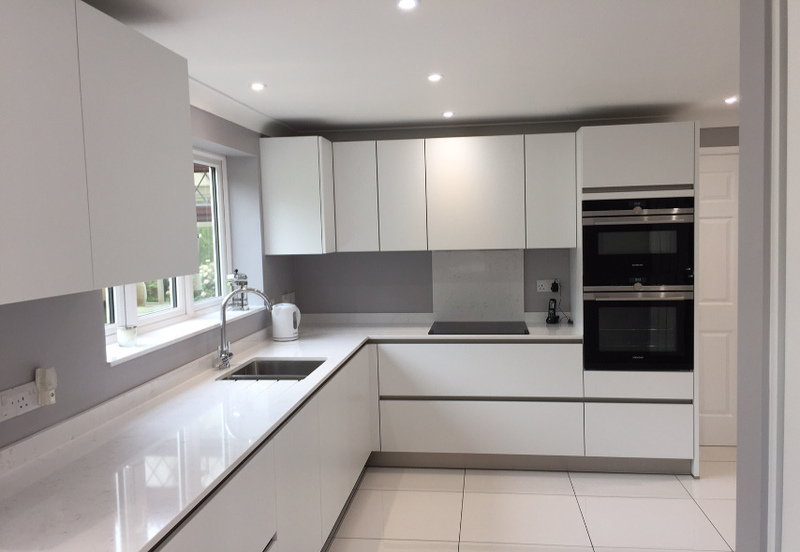 A high-quality kitchen will not only last longer, but it will also increase the value of your home, which will be a consideration if you’re thinking of moving house – it’s estimated that a new kitchen could add an extra 6% onto the value of your property. But whilst it would be great if you could afford to have, say, granite or composite stone worktops, some people simply don’t have the budget to make it happen. However, there are many excellent high-quality contemporary laminate options in the mid-range price bracket which look just as good and are hardwearing enough to last long term. Meaning you get a beautiful new kitchen at a budget you can afford. 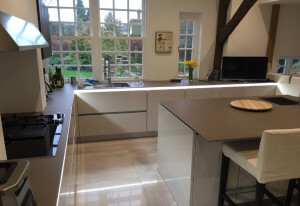 If you’re thinking of remodelling your kitchen, call into our Hertfordshire kitchen showroom to see how far your budget can go without compromise on either quality or look.